You may be questioning your purpose in life, your mission, your goals, yourself. In this game of life you will continue to question the game and all the games within it. We see the economic disparities of the world based on those who gain, are greedy, and live in excess luxury. People protest, march and boycott in the times of executives who hold onto their high paying positions that have paid them more than what they are truly worth. You may look in the mirror and come to the realization that you are a member of this economic “recession” and are having a hard time on your career. No one is leaving their high paying job nor the shuffle, and the mix-up of every position is a game within itself. You may notice that many executives- the heads of FORTUNE 500 companies or heads of billion dollar industries that put them on the top of the FORBES 400 list- who are moving around where their titles are the chairs, and the economic downturn is the music. Sounds like the game of “Musical Chairs” that were all familiar with. You know the game, fewer seats than players arranged in a circle facing outward, music plays and stops every interval and a chair is removed. The aim is to sit down in an available seat to remain in the game every interval to be the last one seated. Who will get a seat again? Seems like on the job training ceases to exist. Unpaid internships work the best of the workforce for free, and those who sit in the executive chairs with the title don’t want to get up from their seat. They disregard the change of music that is the economic ups and downs of wealth and power and continue to stay seated. Instead of giving the chairs and titles up completely or sharing the wealth- the salary, bonuses and of course power- they hold onto it for dear life. The executive titles and positions being highly coveted are shared with the elite and the main workforce becomes interns and executive temps that don’t or barely get paid at all. There are many people waiting around in this job market for the music to start so they can get into a desired position only to realize a leader from one company replaces the other for another. We all see what is happening in the job market and now this musical chairs game is not purely for entertainment anymore. You have to be unconventional in your growth using social media (i.e. Facebook, Twitter, and LinkedIn) and blogs to garner attention to your personal brand. 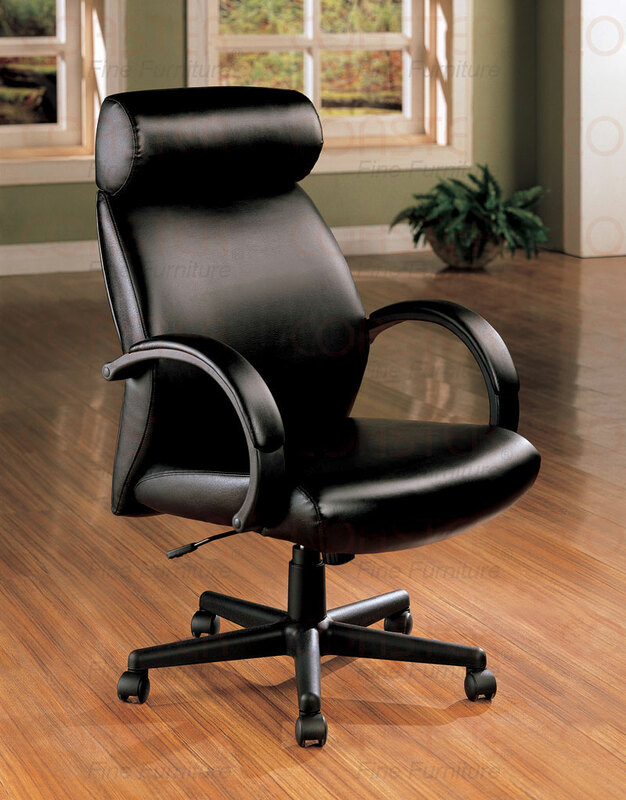 The solution so you have a chair and position when the economy changes and the music stops or starts again is clear. You must learn to focus on your particular area of industry, look at the trends, research and truly delve into the history; and you will know what move to make in particular for your future. I hope you enjoyed this piece by my FIRST guest blogger and good friend Ian Evans. 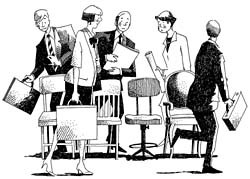 How do you feel about musical chairs in your career field? Do you agree or disagree with his views? Speak your mind in the comments.